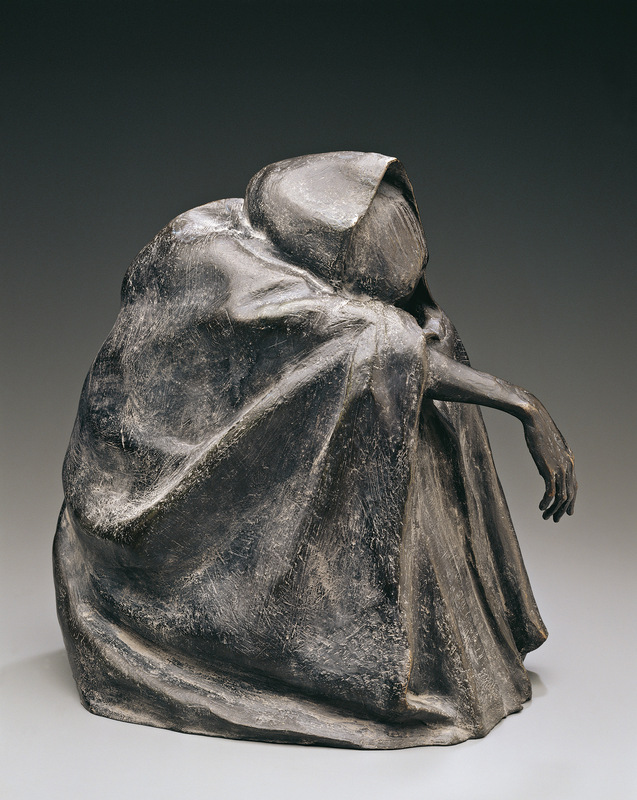 By taking advantage of her pioneer toughness inherited from growing up in West Texas, the 77-year-old Goodacre, who moved to Santa Fe, New Mexico, in 1983, has crafted more than 600 different works during the last 50 years. But after years of soaring high, the academician of the National Academy of Design has methodically chosen to clip the wings of her illustrious career by destroying all the molds for existing editions and not creating any new works. 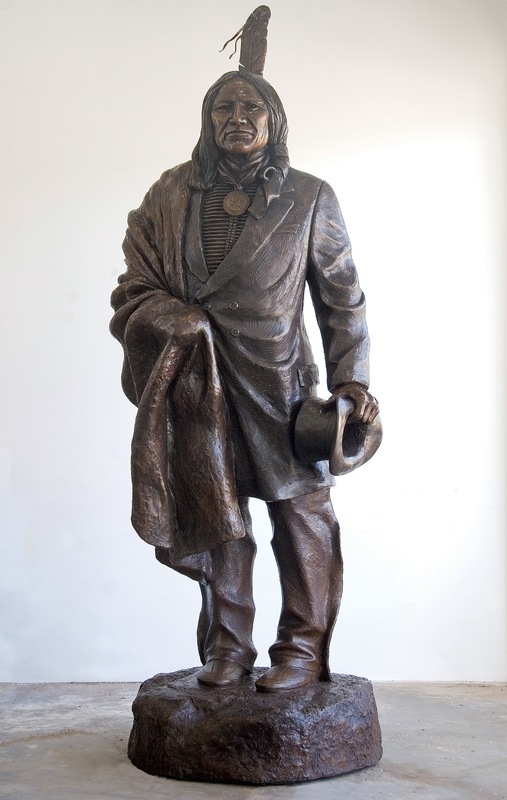 As a precursor to that divestiture, Goodacre has already given away her sculpting tools, hundreds of pounds of clay, sculpture stands and her art books to the New Mexico School for the Arts, a state-chartered Santa Fe high school with an arts-focused curriculum. She is also able to convey her ideas in any size. There’s the monumental 14,000-pound, 12-by-40-foot Irish Memorial (2003), consisting of 35 life-sized figures located near Independence Hall in Philadelphia, Pennsylvania, and the 7-foot-tall Vietnam Women’s Memorial, erected in 1993 on the National Mall in Washington, D.C., down to a collectible piece of work so tiny it fits in a pocket. 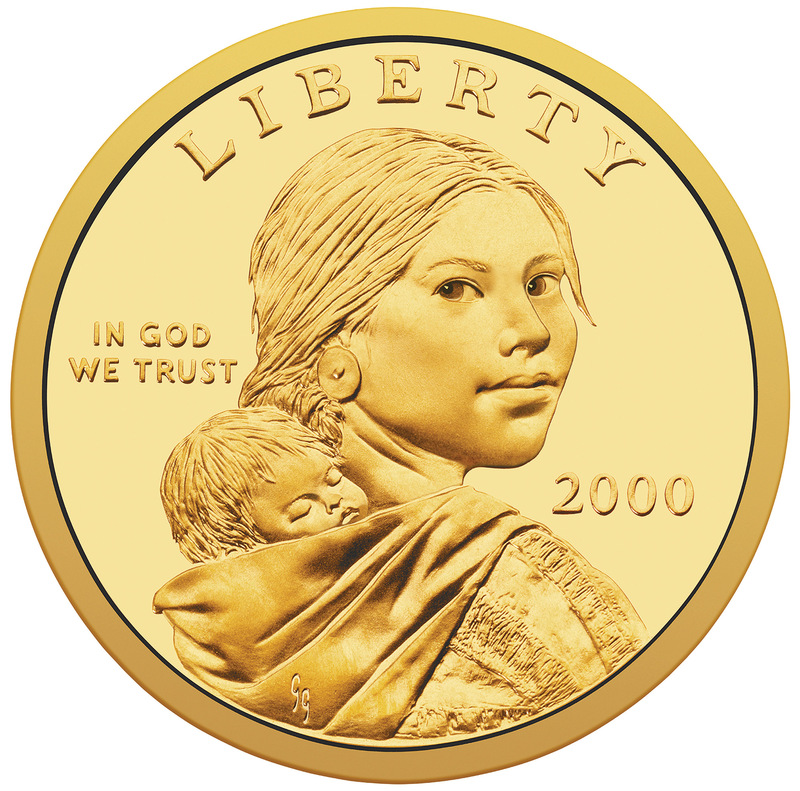 In 1998, Goodacre was one of 23 artists who submitted 121 renditions to the U.S. Mint to design the obverse of the Sacagawea dollar coin. 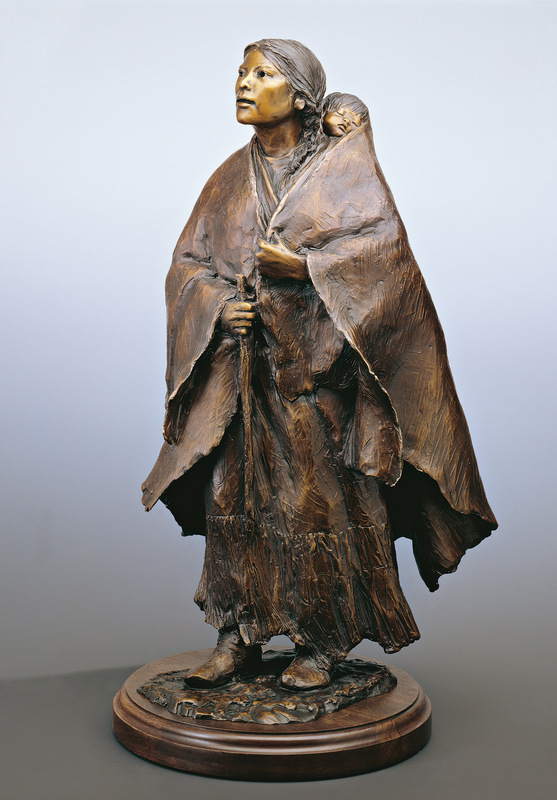 Of the six finalists, five of the designs were hers; the one chosen, depicting a Shoshone Indian woman carrying her baby, became Goodacre’s smallest work and largest edition to enter circulation in 2000. 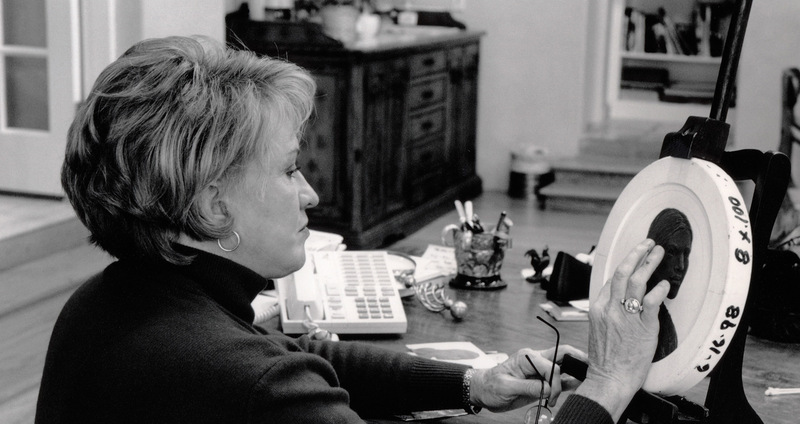 At Goodacre’s request, the $5,000 commission payment was made in the form of her own dollars. 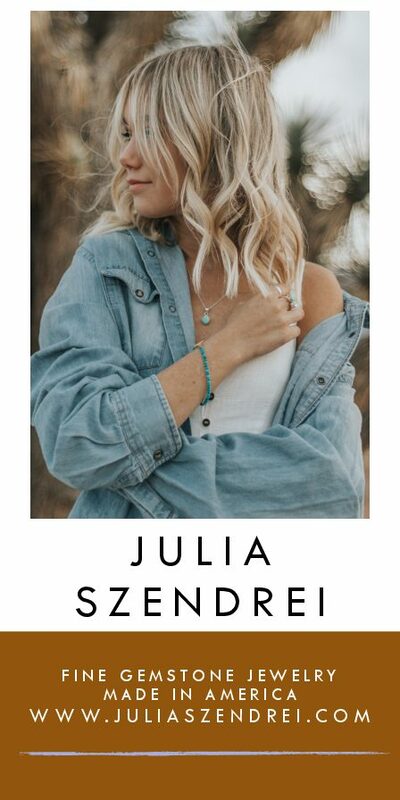 “Two Mint guards brought the 5,000 coins to my studio in Santa Fe and, at the time, I didn’t know how special they were, but some have sold for as much as $1,500 each. I gave some to my grandchildren, kept one for myself and sold the rest. I believe they go for around $500 now,” Goodacre says. Daniel Anthony, her manager since 1987, revealed the bronze that practically became a trademark for the artist, Puddle Jumpers. Completed in 1989, it depicts six children, three of which are airborne, and is Goodacre’s most expensive piece, selling for $350,000. 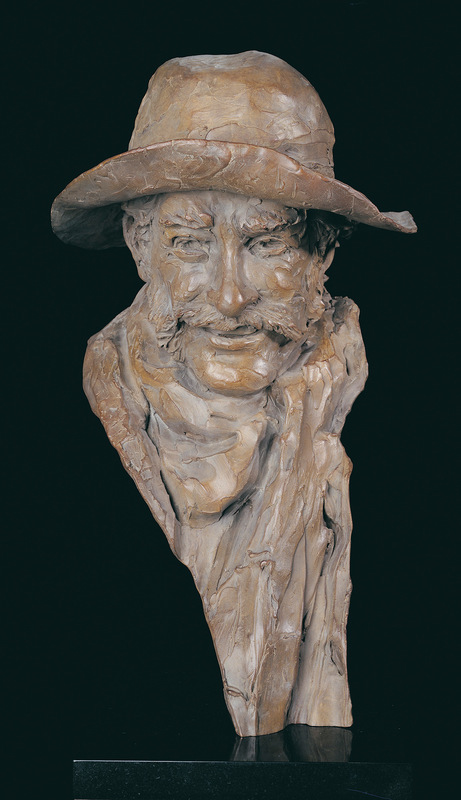 Regardless of price, art collectors around the world have wisely invested in Goodacre’s sculptures, including one of her Santa Fe neighbors, Kevin Rowe. 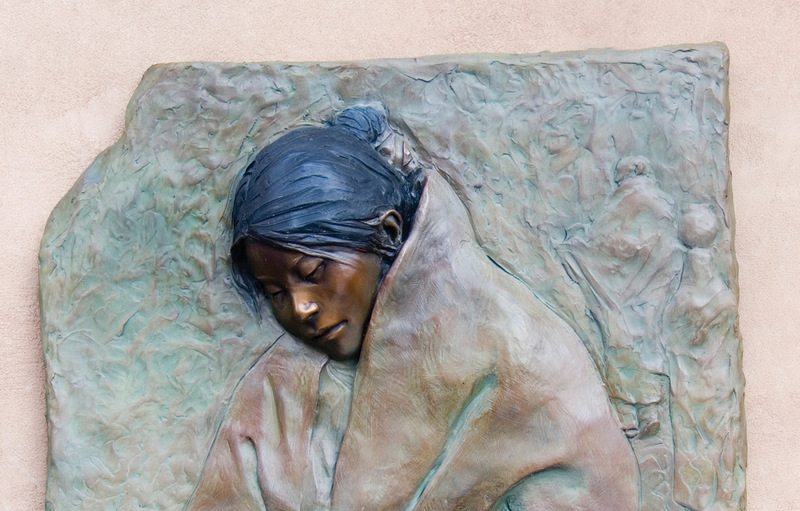 “We love Glenna’s depiction of Sacagawea, who was crucial to the success of the Lewis and Clark expedition,” says the owner of the 26-inch Shoshone Mother (1999) and the nearly 7-foot Sacagawea and Jean Baptiste (2001). Goodacre’s life is one that could not have been scripted. 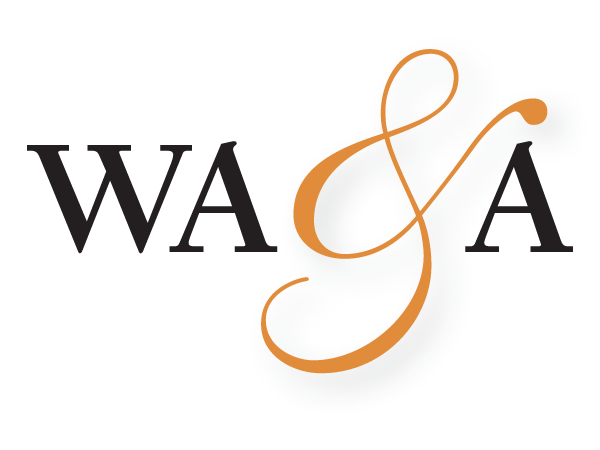 And while it’s sometimes difficult for an artist to recognize when a piece of work is complete, this creator is dropping the curtain on her celebrated professional career to craft a new personal chapter through her grandchildren’s eyes. 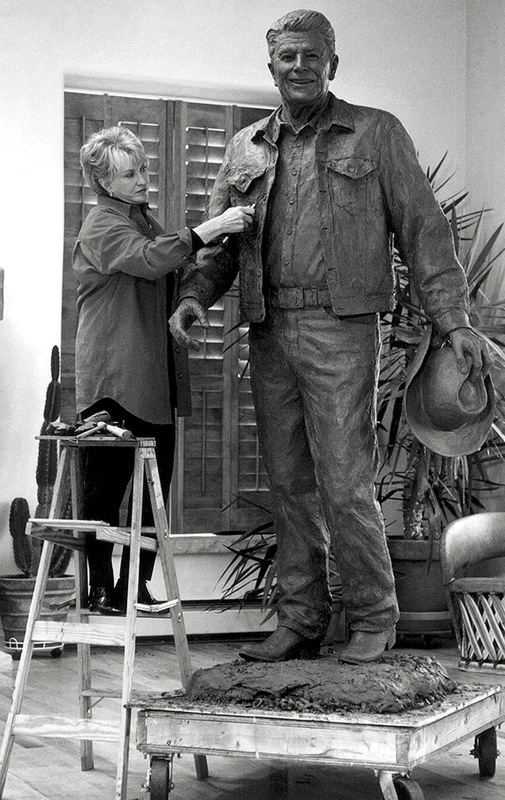 Glenna Goodacre in her Santa Fe, New Mexico, studio working on “After the Ride,” a tribute to former President Ronald Reagan. Photo by Daniel Anthony.